← KC Club’s Teddy Bear Drive! MEF, PTO, and BBB…way to go! As is our Friday tradition, Miller Rally this morning brought not one but two big monetary surprises our way! The Midlothian Education Foundation came to Rally bearing two grant gifts for “Start Your Senses” and “Headsprout” Our Sensory Room will receive new functional equipment to enhance our social and motor skills for students with special needs to “start their senses” flowing. Our Kinder and 1st grade friends will use new technology equipment and software to supplement (sprout) and further grow their reading, writing, listening, and speaking skills. We are so grateful to MEF for their continued encouragement and financial support of our innovative instructional ideas! Some of our industrious PTO moms, Mrs. Walk, Mrs. Prather, and Mrs. Blackmon, rolled through the hallways of LME today with treats for teachers as part of their ongoing Cart Appreciation Day events throughout the year. Teachers chose salty and sweet snacks along with a beverage to enJOY. Thanks, PTO, for ALL you do to support our work and programs at LME! 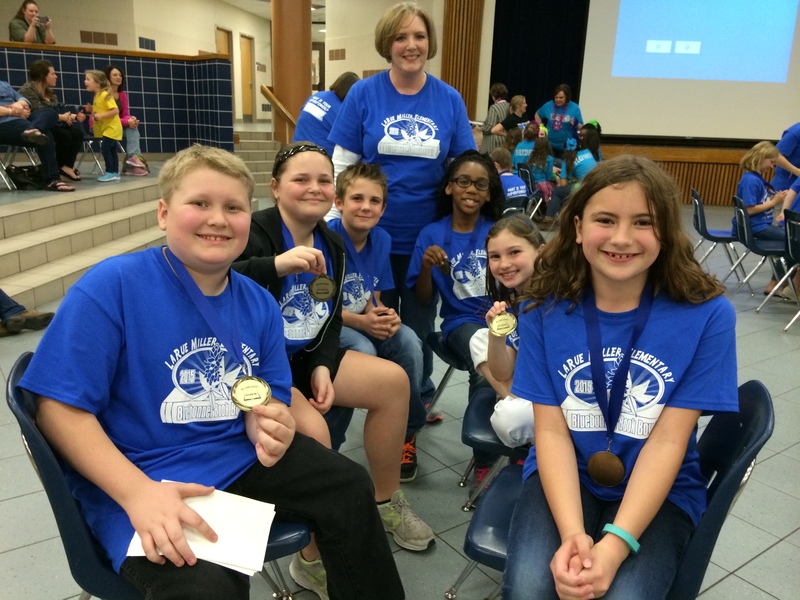 Our Bluebonnet Book Bowl Team celebrated their smart work last night and during Rally this morning (showing off their medals). By reading the books on this year’s Bluebonnet List, these industrious learners then answered a series of intense questions about the books as a team. Down to the last question and in a final tie-breaker between our two campuses, the big trophy went to our friends at Longbranch Elementary. 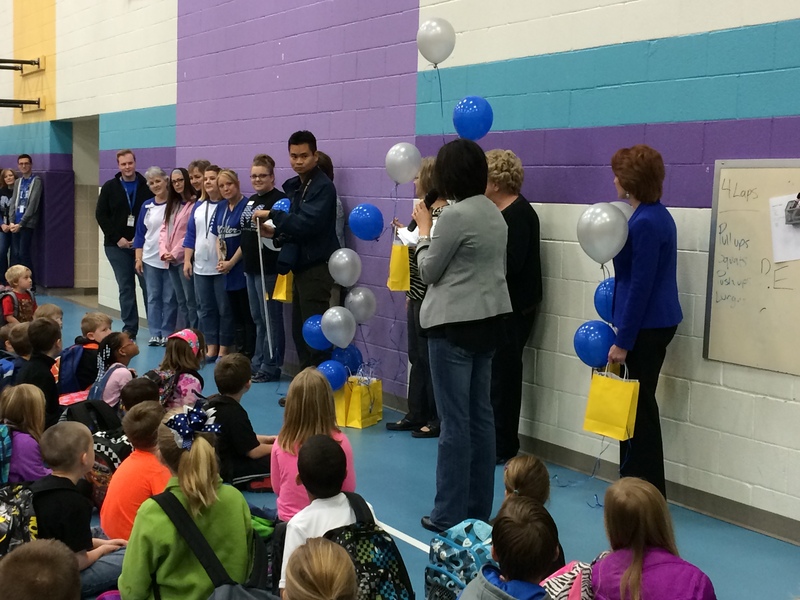 Congrats to ALL our MISD elementary BBB Teams for their passion for reading and sharing great books with others! Please keep sending those new stuffed animals (bears and other animal accepted) as part of our March service learning project at LME under the direction of our KC Club; we appreciate your support for others in medical need. This entry was posted in Personal Reflections and tagged Bluebonnet Book Bowl, grants, MEF, PTO. Bookmark the permalink.